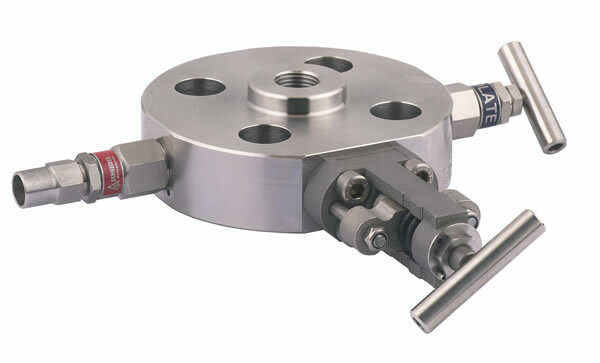 AS-Schneider Monoflanges are designed to replace conventional multiple-valve installations in use on pressure measuring systems. 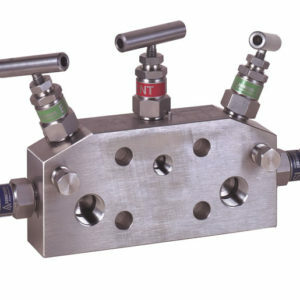 By combining specified valves into a single manifold, leak paths and system mass are lowered, reducing stresses from loading and vibration. The Monoflange Series are available as Process Monoflange and Instrument Monoflange.